This is the second part of my story. You can read the first part here. 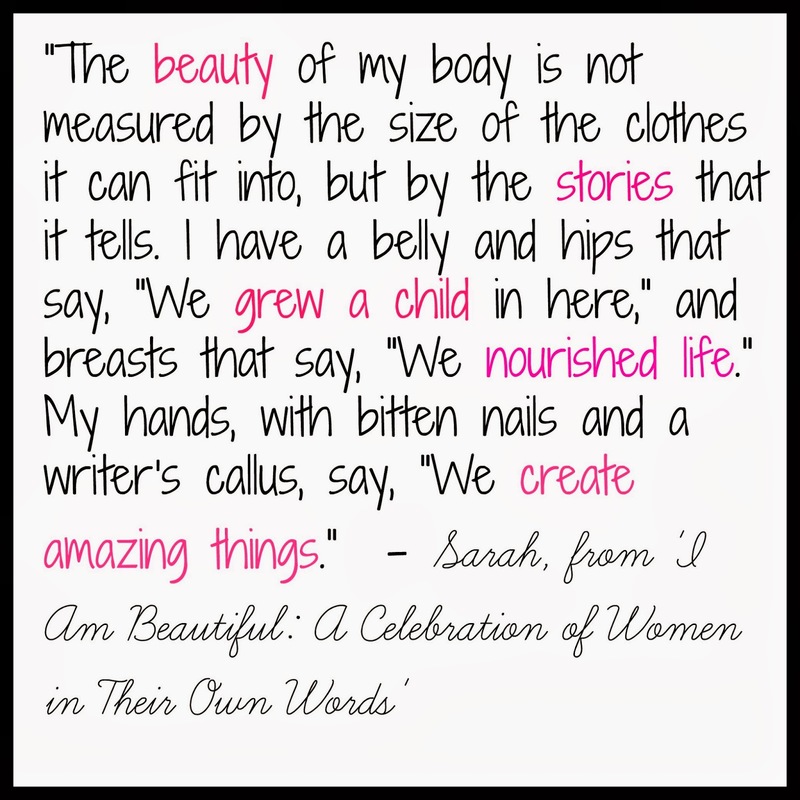 Around the time I entered the attachment parenting movement, I came across a quote about appreciating our bodies as mothers. Every stretch mark and sagging breast shouting out to the world that we created life. That our bodies are nothing short of miracles. Our bodies are amazing. Truly miraculous. In July 1996, I became pregnant with my first child. I carried him for 33 weeks. I felt like a failure. I couldn't even keep my baby inside me properly. I wasn't planning on breastfeeding at all. My breasts were my shame. But part of me hoped that if I failed at pregnancy, I might be able to turn it around and succeed at breastfeeding. The hospital gave me a double electric pump and instructions to pump every four hours during the day and to sleep at night. So I did. And guess what happened? I pumped exactly as I was told and barely got any milk. I'd watch other mothers bring in bottles full of milk and I'd slink in with barely an ounce. So not only were my breasts huge, they were apparently, useless. I'm stubborn, though. And I kept trying. My son seemed to nurse okay even though I didn't pump much. He grew well enough with our combination of pumping and nursing. I managed to nurse him for a full year! We weaned when I found I was pregnant again. My mindset began to shift. I was determined to do it right this time. I was going to carry the pregnancy to term. And, I was going to breastfeed. No formula. No pumping. My much hated breasts were going to work. They were going to do their jobs. I could ignore how they looked and how I felt about them if I knew they were doing something positive. Much to my surprise, I did carry my daughter to term. And, she never had formula. None of my children other than my first ever did! I began attending La Leche League meetings. I sought groups on the internet that would help me embrace this beautiful me that was now a mother. I jumped in with both feet. I became a member of the Militant Breastfeeding Cult. In the process, I became so obsessed with this empowerment, that I looked on women who didn't breastfeed with scorn. I referred to formula as "crap in a can." Those bullies that teased me for my large breasts? I became one of them: looking down on women who weren't "women" enough to advocate for their child's basic right to breastmilk. Don't get me wrong, I'm still a huge advocate of breastfeeding. I'm a contributing editor for LLL's New Beginnings. But I understand better now, that each woman has a story to tell. Each woman has a journey she takes through motherhood and her own battles. And it's my job as a "more experienced mother" to support women through this, no matter where they are on the path. I'm supposed to do this, while battling my own body image issues. It was a lot easier to do while I ignored them. I ignored them many ways. I tried to get fit. I lost weight. I spent two hours a day, five days a week at the gym. I dropped three dress sizes. I looked in the mirror and still hated myself. I was an eating disorder waiting to happen. 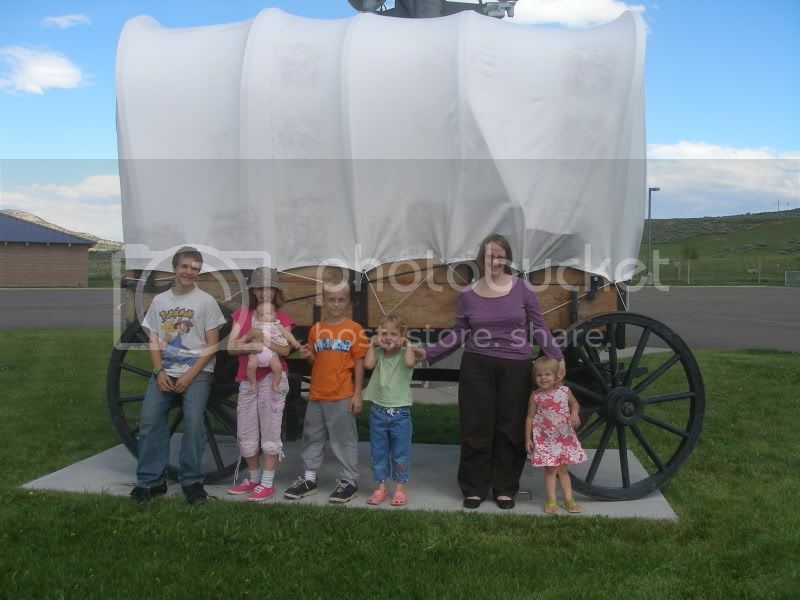 In 2009, I gave birth to my sixth child. The delivery was hard. She probably should have been a c-section. I trusted that my body would know what to do. I ended up separating my pelvis. 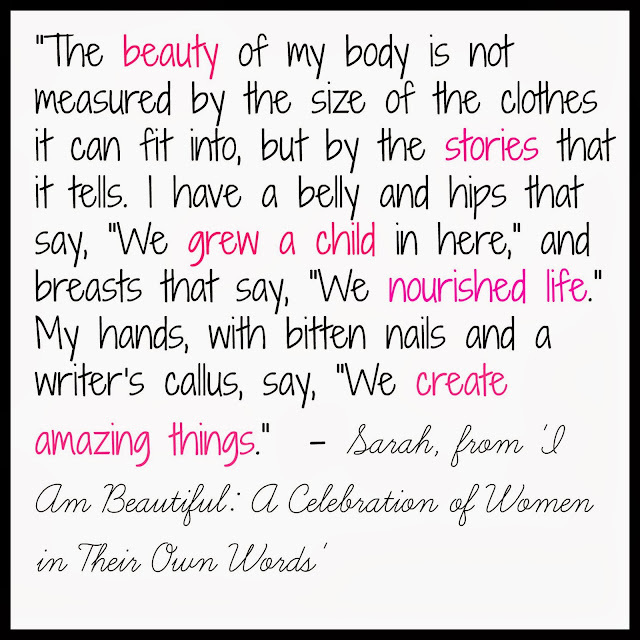 I was a powerful woman...who appreciated what her body could do, but hated how it looked. I felt like the Genie from Aladdin "Phenomenal cosmic powers....itty bitty living space." Except there wasn't anything itty bitty on my body. Over the years, as my breasts increased in size, so did my physical pain. Migraines and back aches were common. I'd fall asleep and wake up in the middle of the night on my back, with my hands numb. I began sleeping on the couch so I could rest at just the right angle to avoid pain. Eventually, I developed a curve in my spine. And I started to hate my breasts because of the pain. . . The challenges we face always seem to strengthen us for the future, just hard as we face it daily. I still remember when my grandmother had a breast reduction. It made such a huge difference in her health and well-being... Thanks for sharing your struggle so openly!